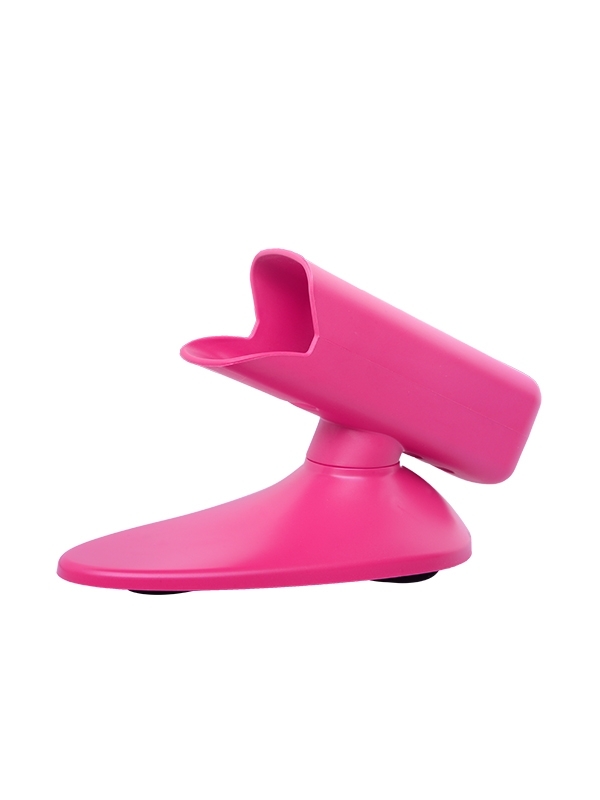 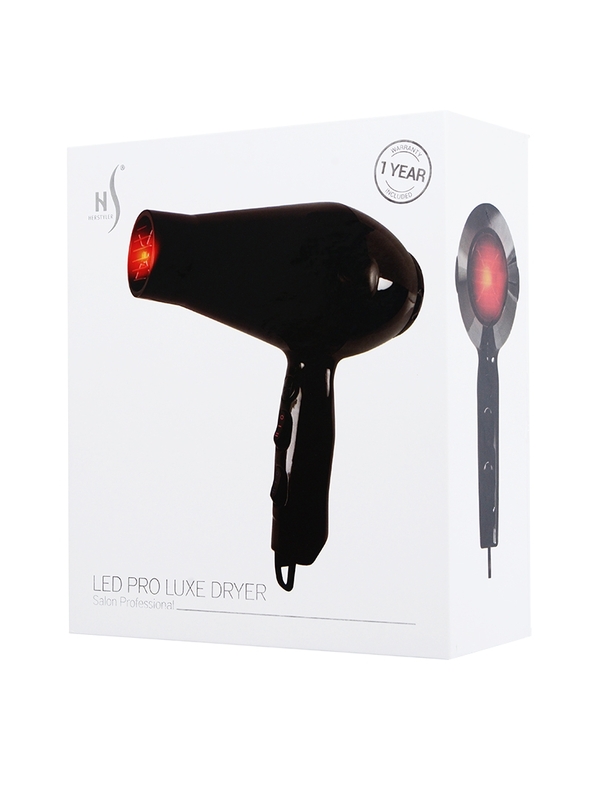 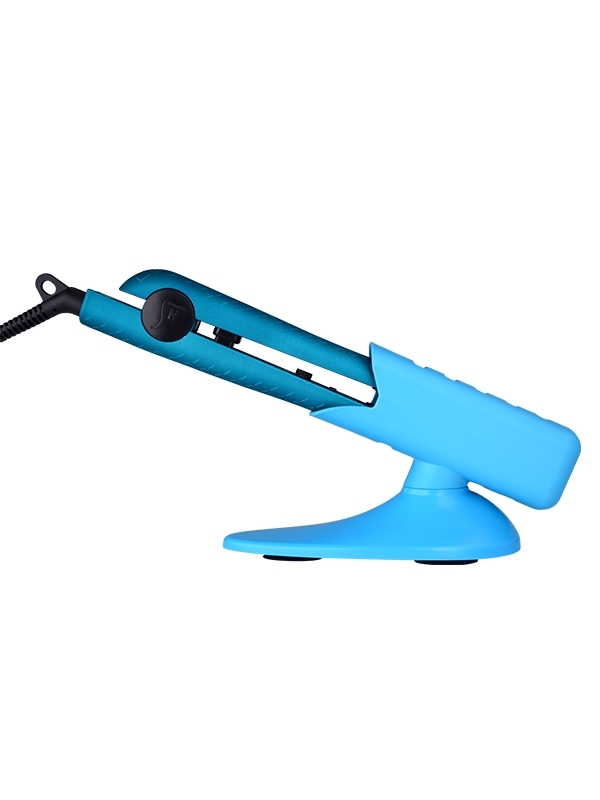 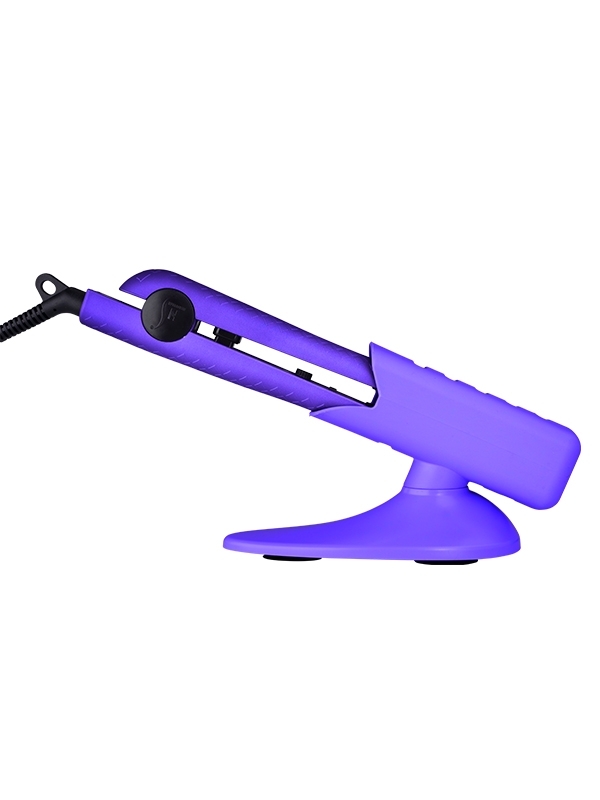 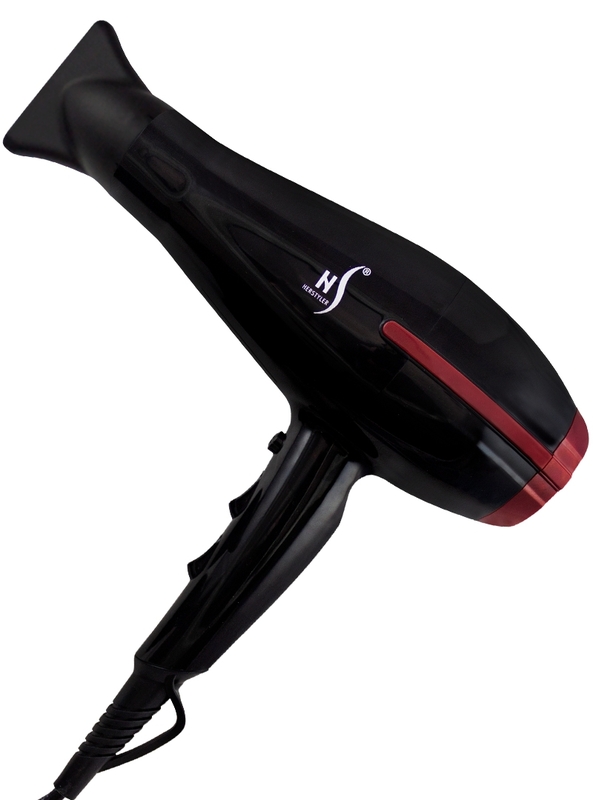 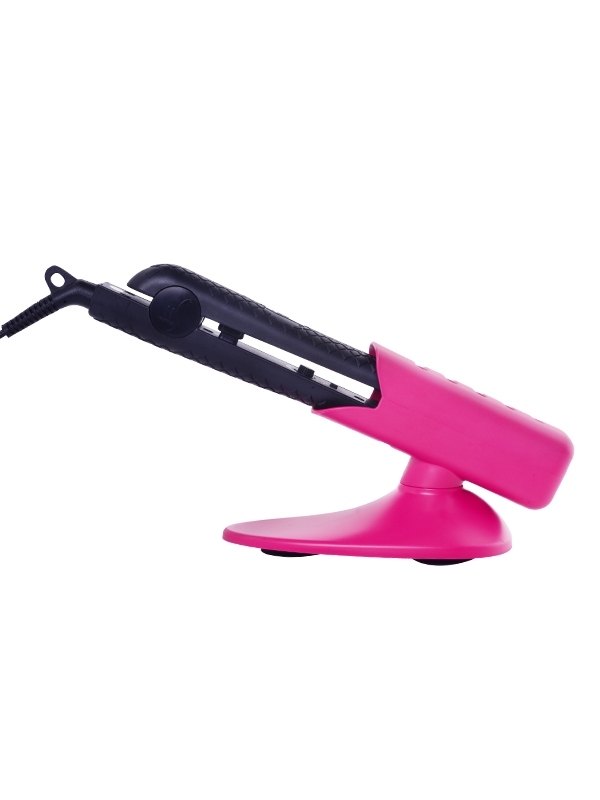 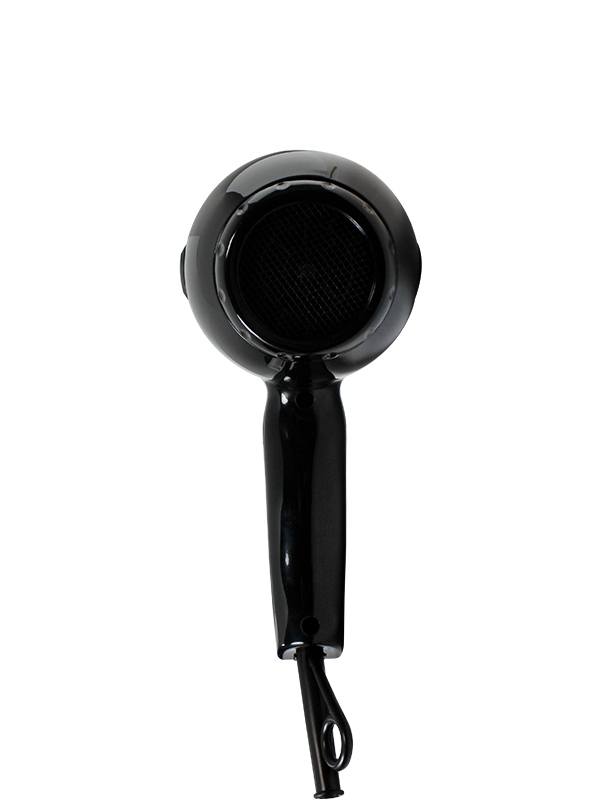 The LED Pro Luxe Dryer gives you salon professional results. 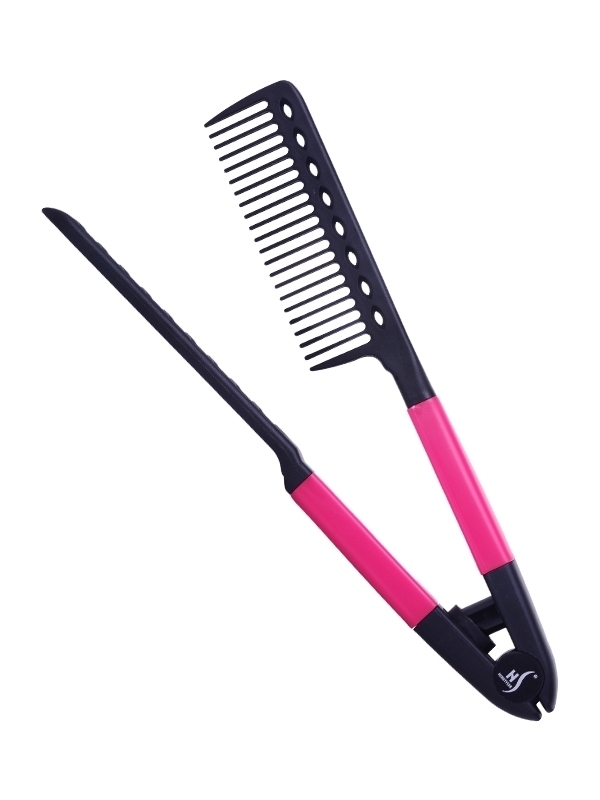 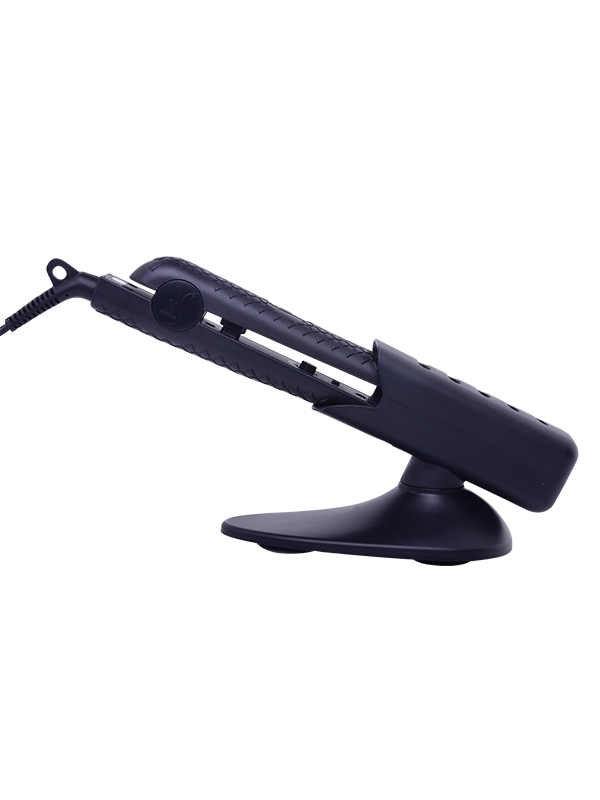 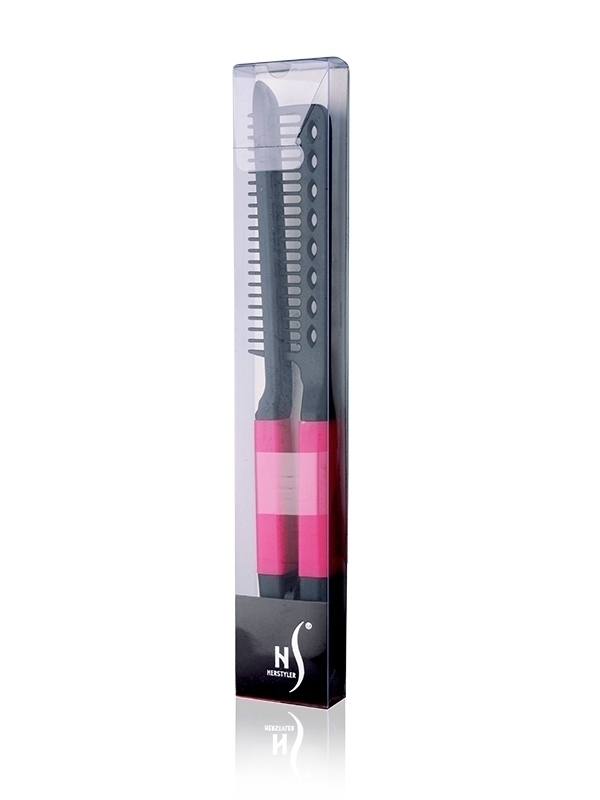 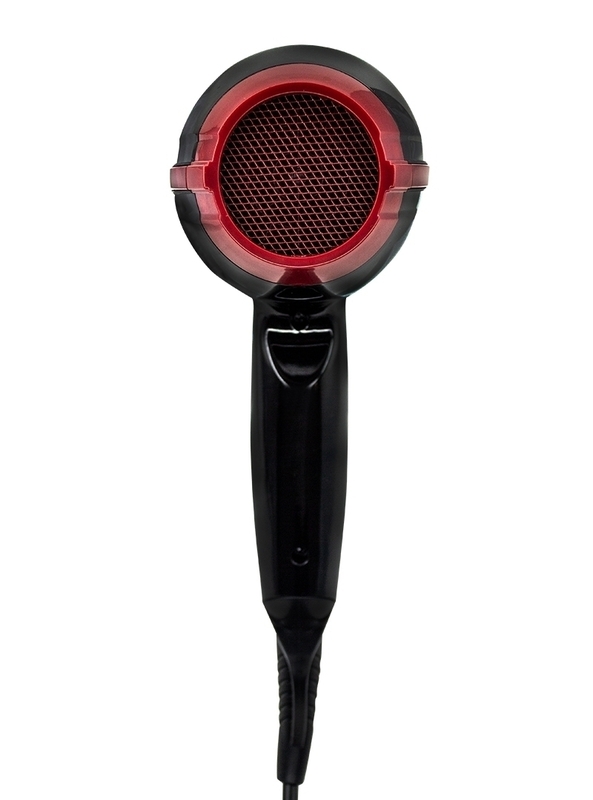 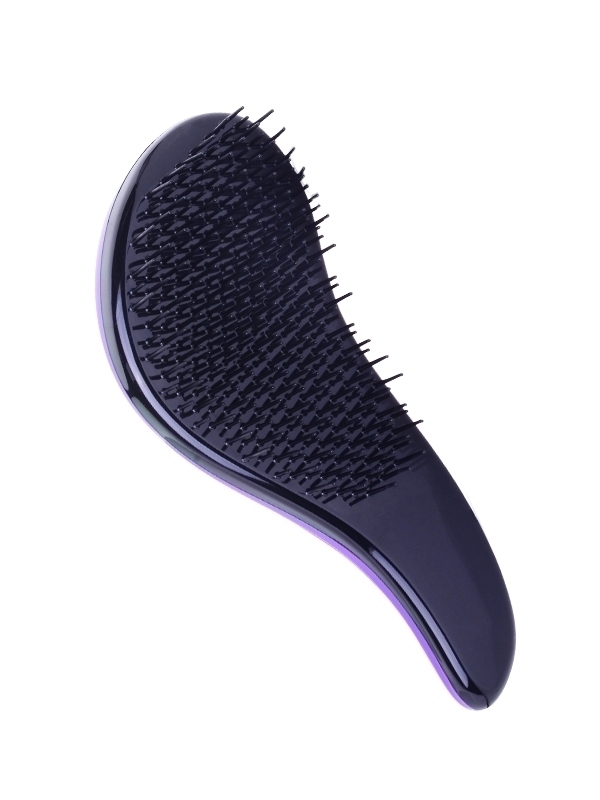 With its 1800 watt AC motor and Red LED Technology, this is the perfect tool for precise styling. 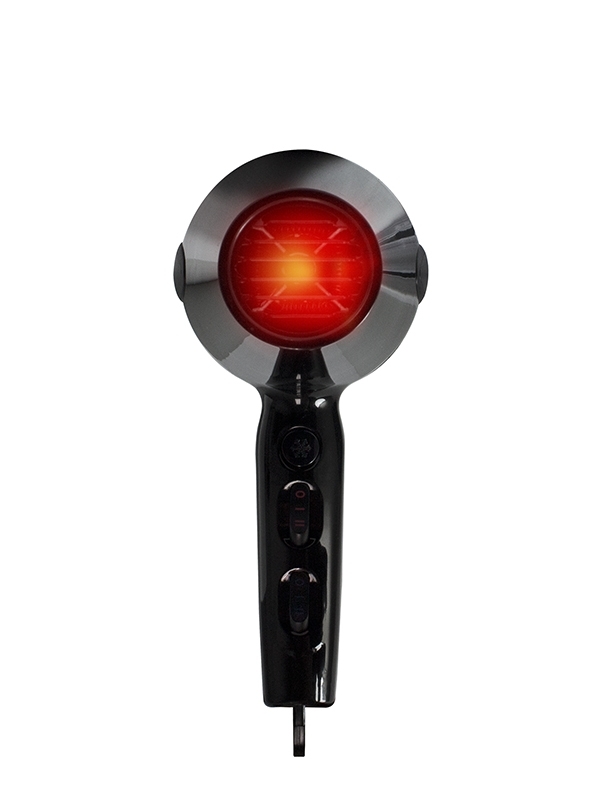 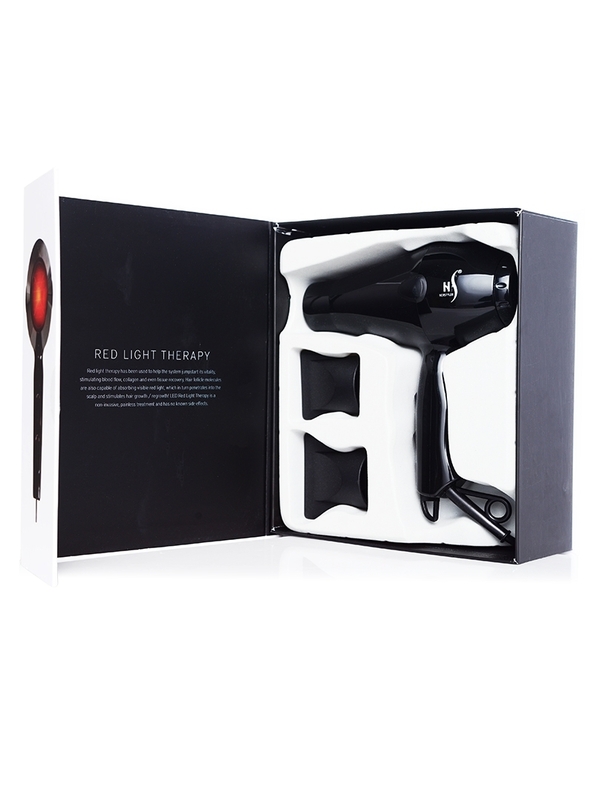 The Red LED Technology helps stimulate hair growth, while the Negative Ion Technology adds moisture and shine by eliminating frizz. 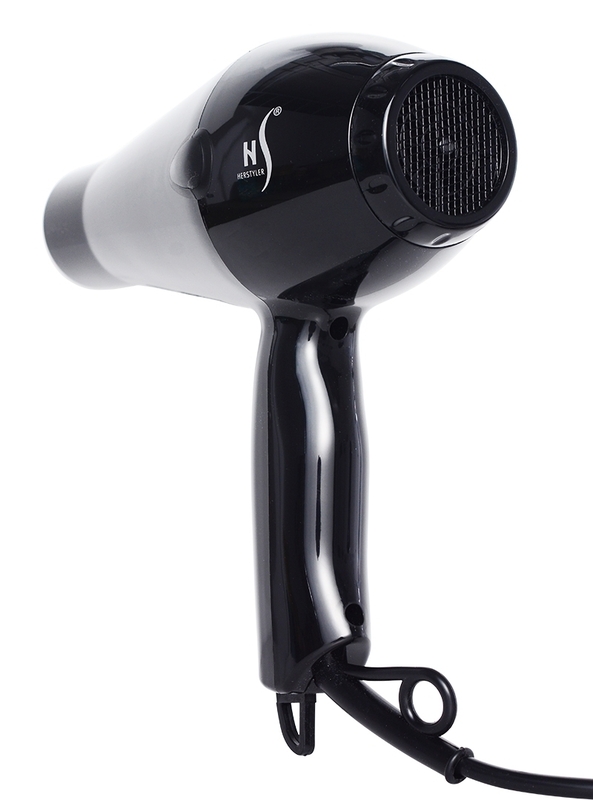 Two heat settings with two-speed settings are accompanied by a cool shot button that helps cool down your hair to complete any look. 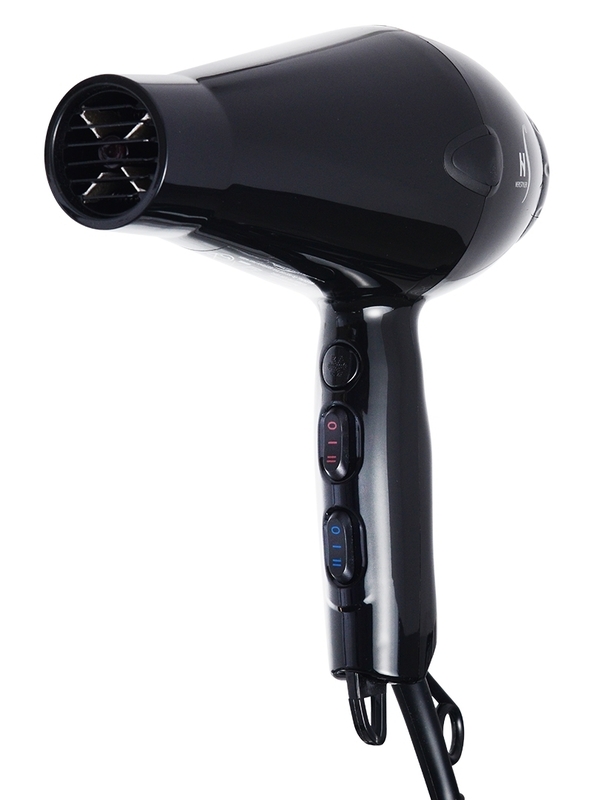 The lightweight and powerful LED Pro Luxe Dryer is a hair lover’s best friend. 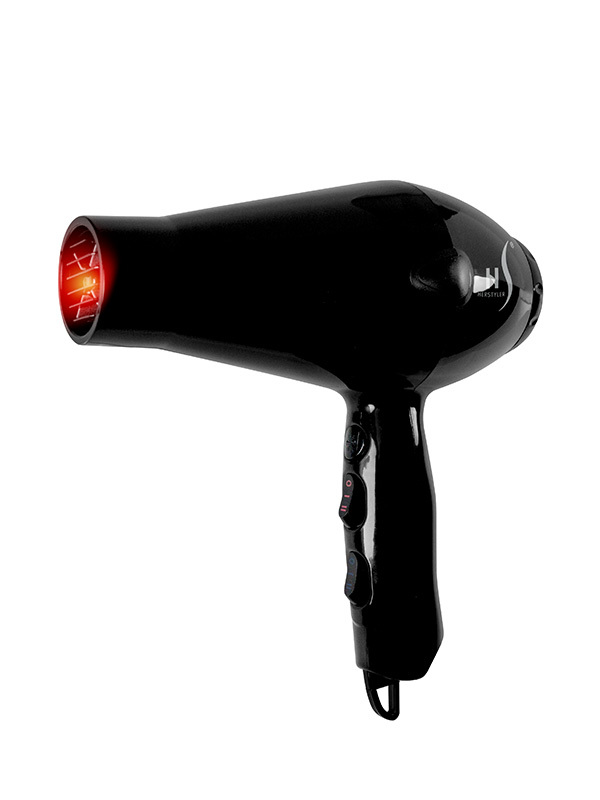 Designed with Red LED Technology and an 1800-watt AC motor, the LED Pro Luxe Dryer stimulates hair growth and heats hair for fast and efficient styling. 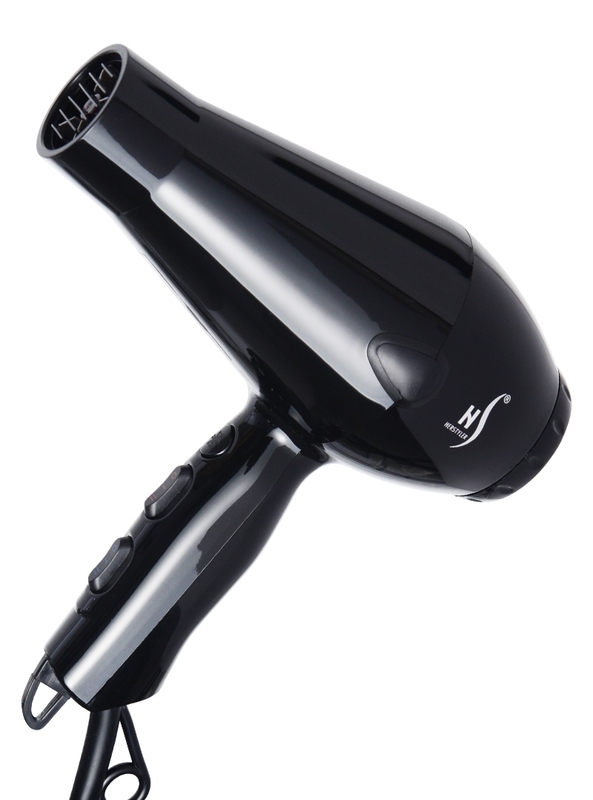 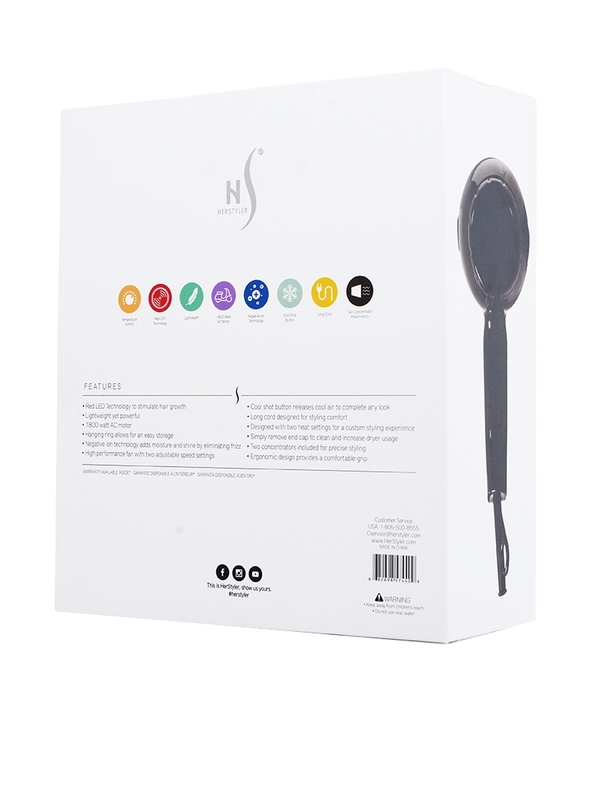 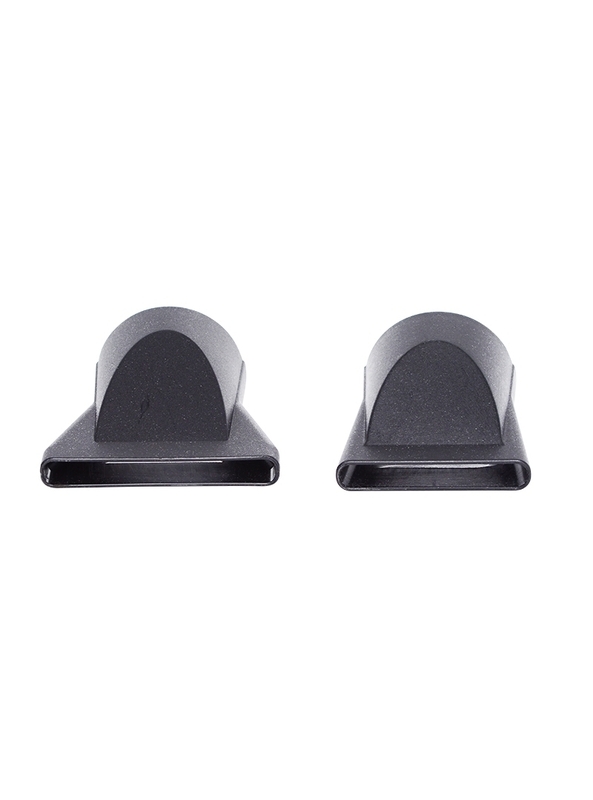 Once heated, negative ion technology helps eliminate frizz by adding moisture and shine.